the impacts of global financial crises on the MESPF. 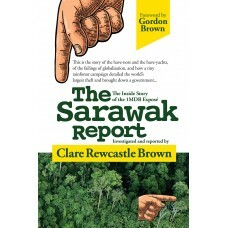 This is the story of the have-nots and the have-yachts,of the failings of globalisation, and how a t.. 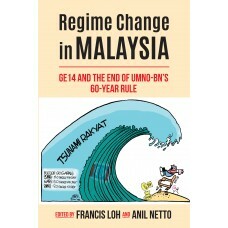 This book is a collection of 40-plus essays by 30-plus Malaysians about GE14 on 9 May 2018. 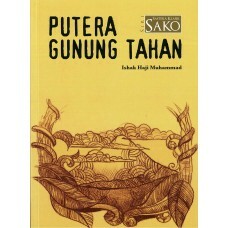 It is a .. 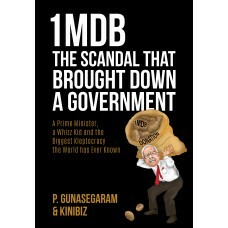 This book is a gripping account of the biggest, most audacious kleptocracy the world has ever known ..
Penulis: Ishak Haji Muhammad Subjek: Fiksyen, Malaysia Keadaan: Bagus Penerbit: ITBM Tahun: 2014 11..
Views from Pulau Pinang brings together the writings of members of the Centre for Pol.. 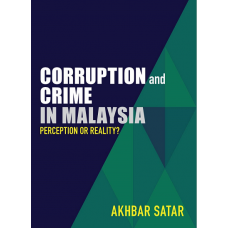 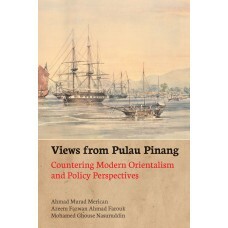 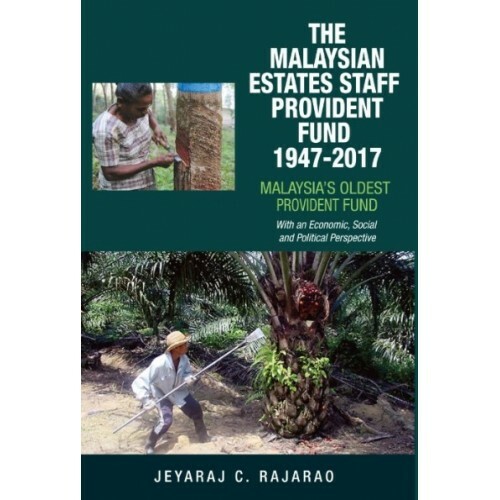 Author: Akhbar Satar, President of Transparency International Malaysia (TI-M) Paperback, 327 pages S..